Established in 2008, the Lithuanian football team Klaipeda City celebrates its 10th anniversary this year. 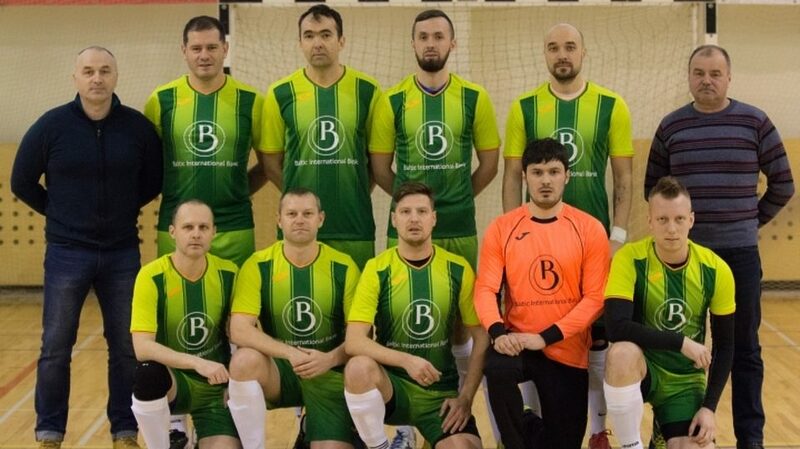 Baltic International Bank, one of Latvia’s most experienced banks in the field of providing individual, tailor-made services, offering high-quality financial products and investment solutions based on the principles of the ESG (Environmental. Social. Governance), was established in 1993 and its football team was formed 9 years later, in 2002. 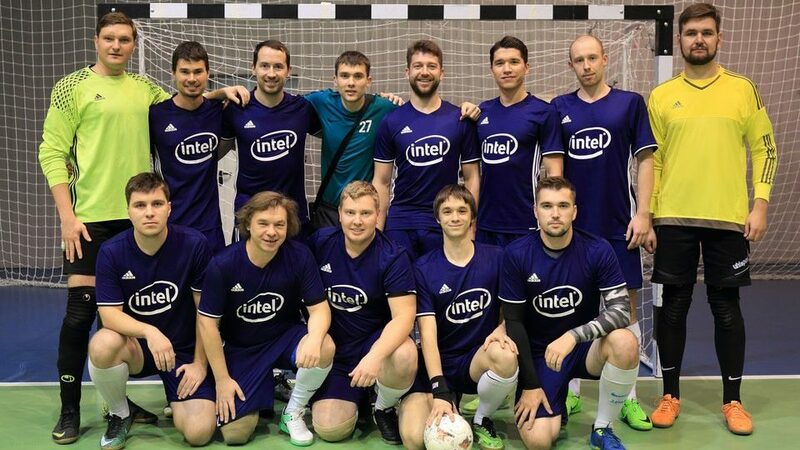 Intel is a futsal team based in Nizhny Novgorod, Russia.